Helen James began playing clarinet through County Durham’s Music Service. She continued her studies at Trinity College of Music where she was awarded the Wilfred Hambleton Award and the Gladys Puttick Prize for improvisation. 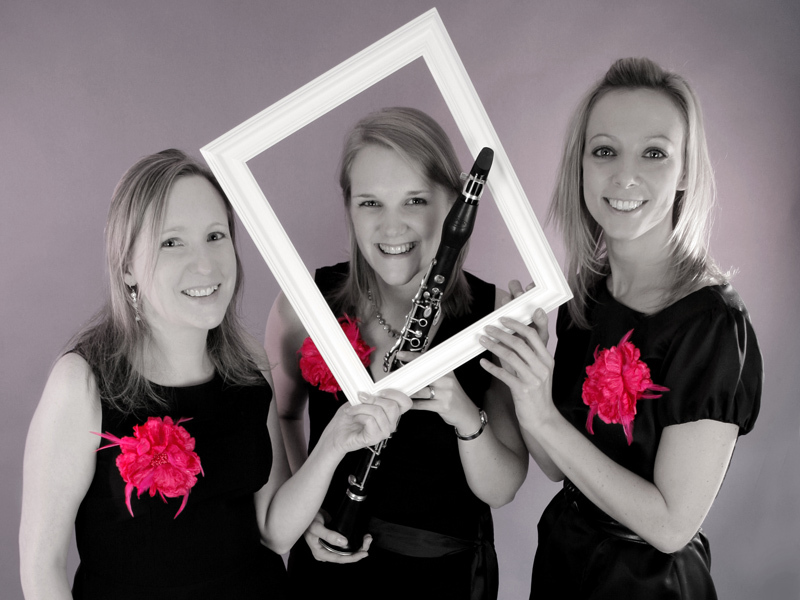 As a member of the clarinet quartet Clariphonics she won a Park Lane Group Young Artists Award, which included a performance at the Purcell Room. She is co-principal clarinet with St. Paul’s Sinfonia and also plays with other orchestras such as English Symphony Orchestra, Northern Sinfonia and Royal Philharmonic Orchestra, and West End shows including The Wizard of Oz and Les Misérables.